Scartaglin (affectionately shortened to “Scart”, and deriving from Scairteach an Ghlinne, meaning valley of scrub, hedge, or underbrush) is a small rural village which serves as one of the focal points of Sliabh Luachra music and culture. 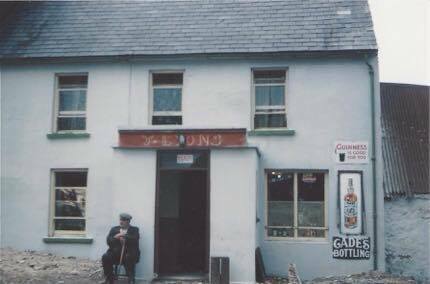 Situated on a small hill half way between Castleisland and Ballydesmond, it has always been a destination for music and events. 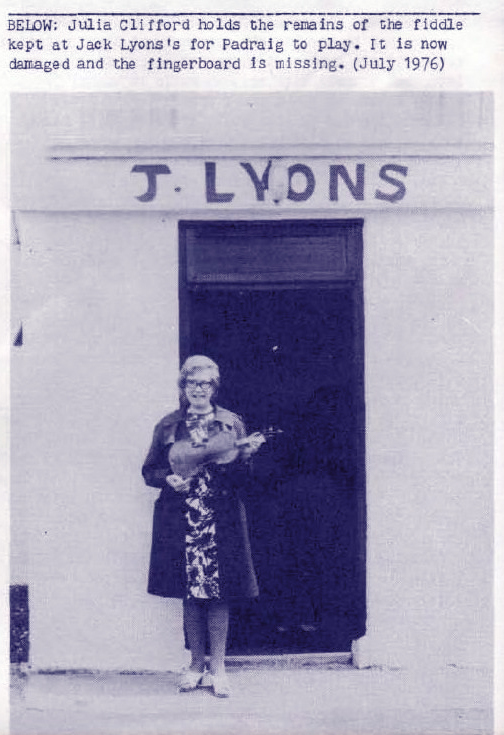 Two pubs which stand abreast on the main square, Fleming’s and Lyons’, provide a welcoming space for musicians from all around. 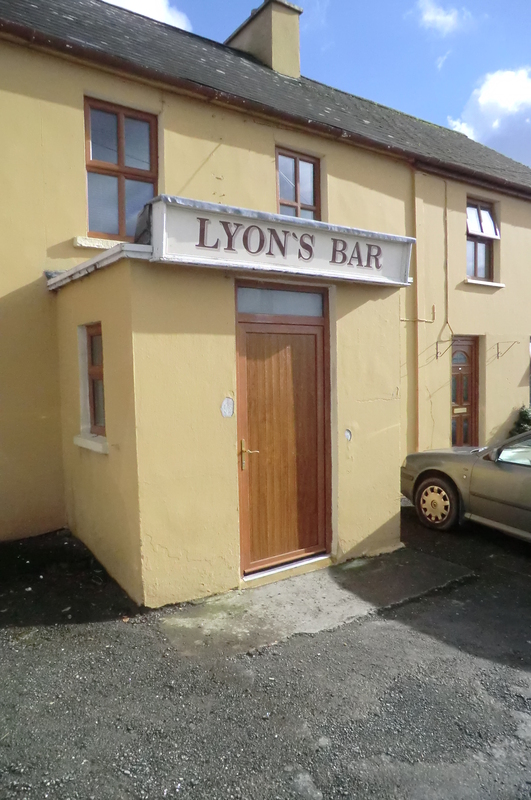 Pádraig O’Keeffe would often end up at Lyons’ after his day’s travels, and was something of a fixture there. For many years the town hosted a very popular Féile Cheoil, and not long ago the Scartaglin Heritage Centre was built to house collections of local cultural significance and to host events and gatherings. 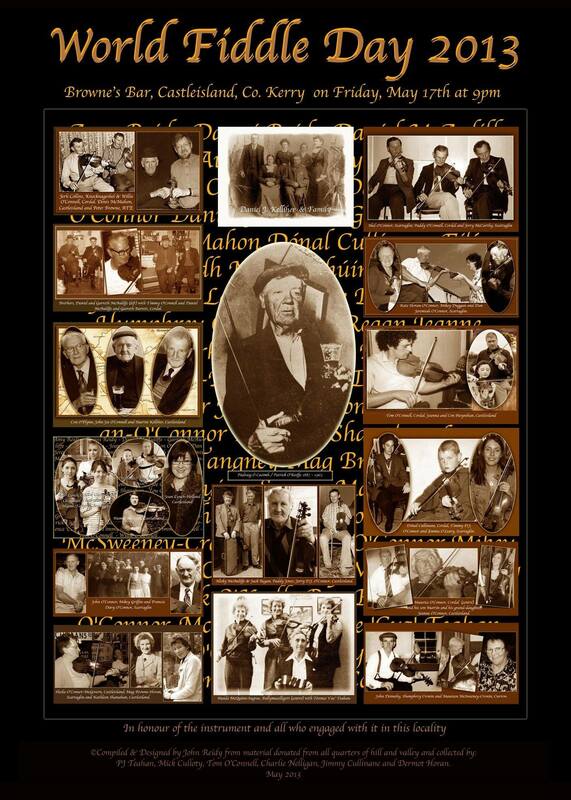 In recent years, the Handed Down series of concerts and presentations have been a big source of local pride, and the annual World Fiddle Day celebration there is quickly becoming an event not to be missed. 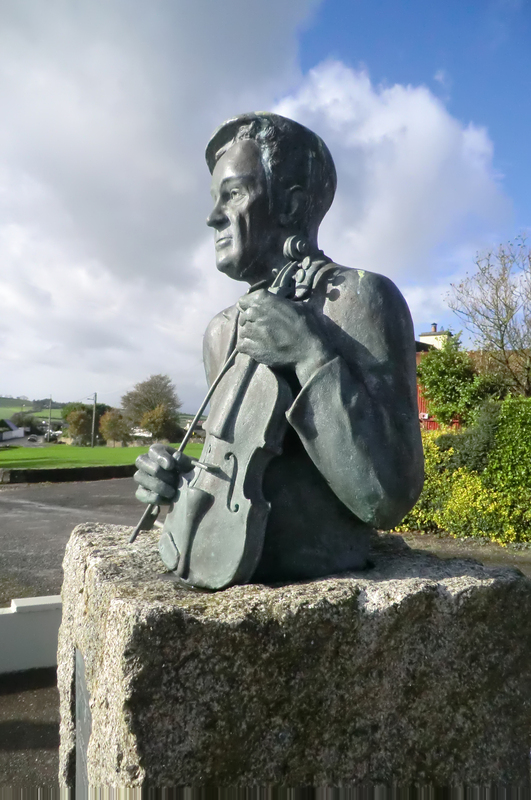 In the center of town an impressive bust of Pádraig O’Keeffe by the late local sculptor Mike Kenny stands to remind all visitors of the major role Scartaglin plays in the musical history of Sliabh Luachra. Castleisland (Oileán Ciarraí) could be considered the cultural capital of Sliabh Luachra. The town was long renowned for the width of its main street, and in fact Castleisland was described by one of its most well-known citizens, journalist Con Houlihan, as “not so much a town as a street between two fields”. In addition to being the largest local center of commerce (unless you’re up for braving Tralee or Killarney), Castleisland hosts The Patrick O’Keeffe Traditional Music Festival. 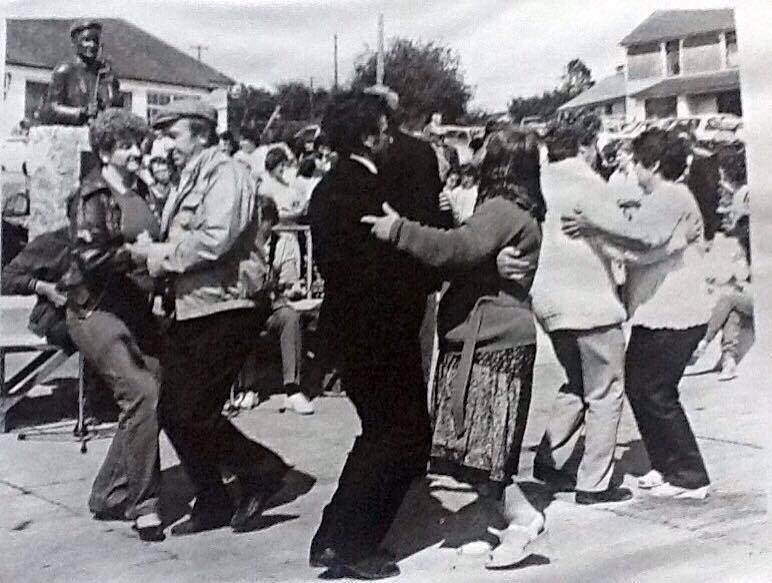 Every year during the October bank holiday, the brightest stars of Sliabh Luachra music gather to share the tradition, and the nights are long and yet much too short.